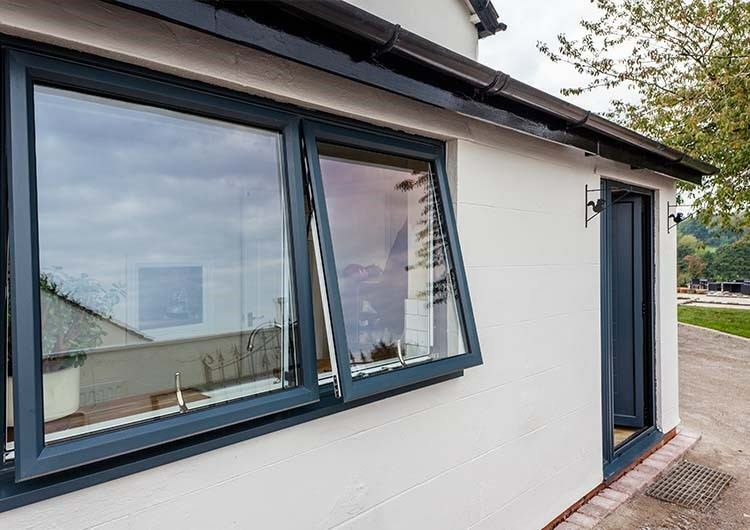 In choosing the right Aluminium windows for your home you may be seeking windows to complement your particular property and style. 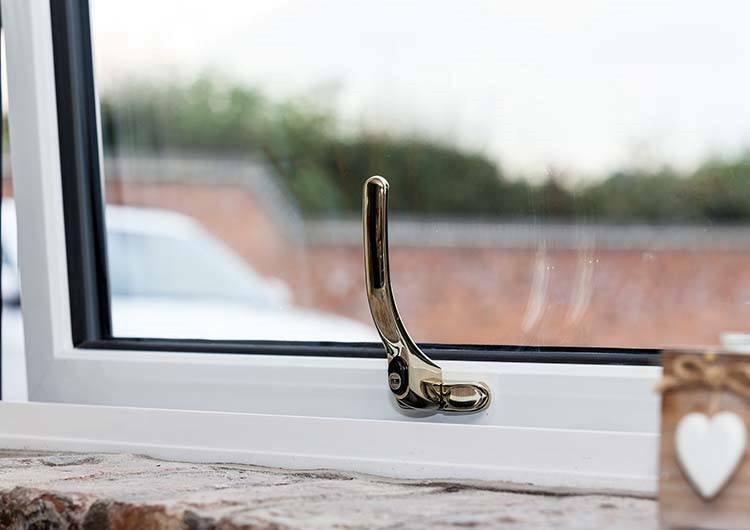 Whether your home is traditional or contemporary, IDAW offer a range of windows to match your precise requirements. 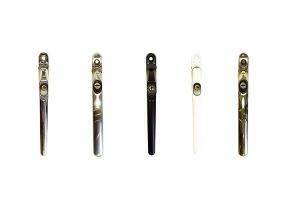 Aluminium windows today are nothing like previous generations. 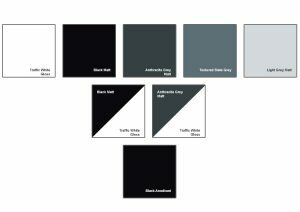 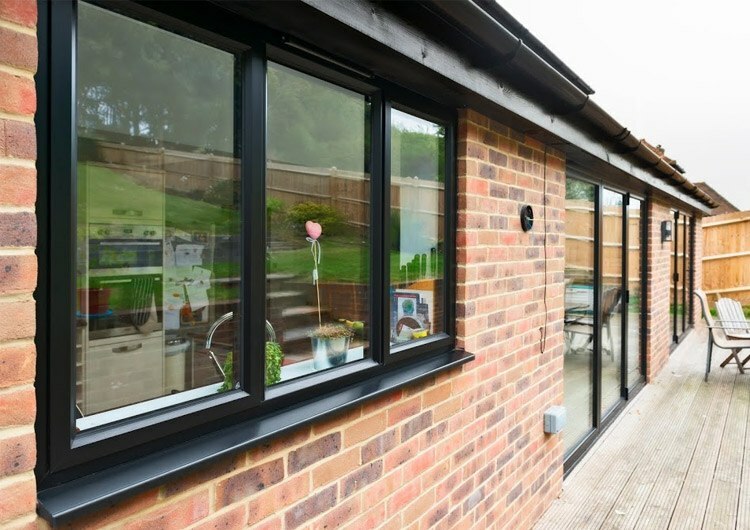 With sophisticated security systems, clean lines, impressive Window Energy Ratings and bespoke designs available, you can enjoy the slim sight lines and high quality finish products for years to come. 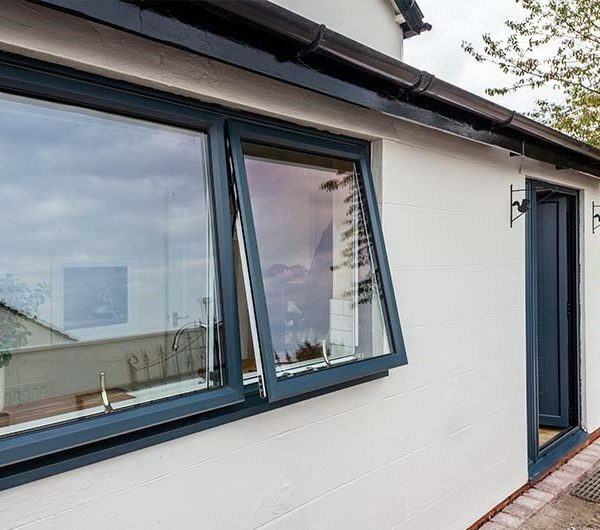 IDAW Aluminium Windows are manufactured to the precise standards needed in Aluminium window manufacturing using the latest technology, machinery and manufacturing processes. 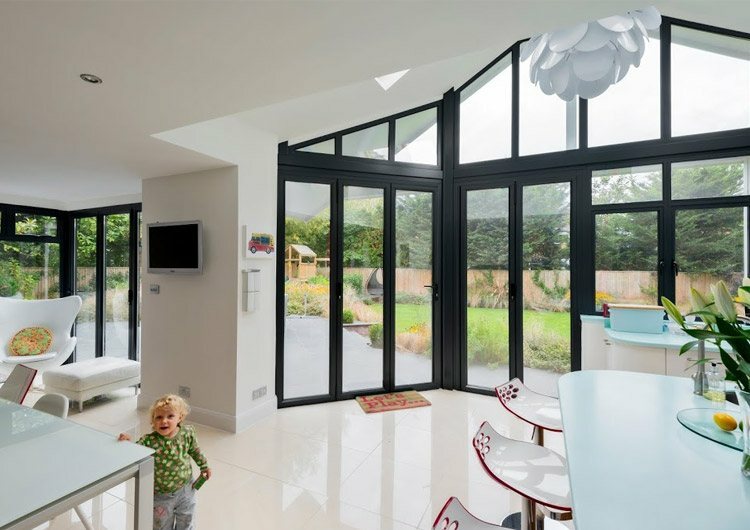 Quality is at the heart of what we do, giving you the very best in Aluminium windows for your home. 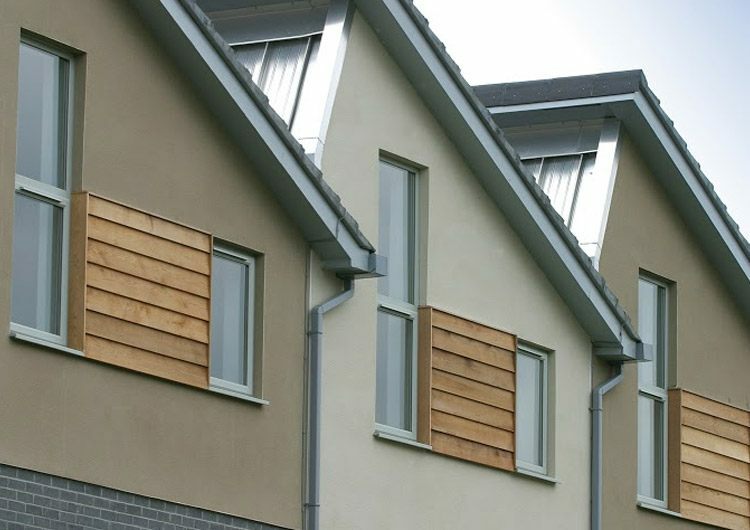 Windows are available in a variety of materials and colours, with all windows made to your bespoke opening requirements.